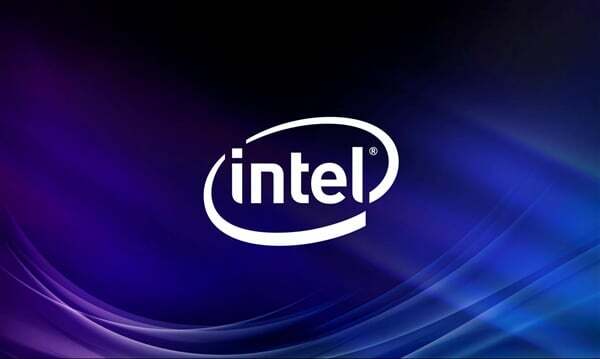 Although Intel achieved record sales in 2018, the fourth quarter was less strong than expected. AMD will also grow in the server segment in 2019, which is why Intel sees little growth opportunities. Intel has released fourth quarter 2018 business results, with the CPU maker delivering $ 18.66 billion, slightly less than expected by investors. The profit was $ 6.22 billion instead of $ 5.37 billion, well above the same quarter last year. That’s enough for a new record, more revenue than 2018 Intel has never achieved. The outlook for 2019 is reserved. In the fourth quarter of 2018, sales were lower than expected, but Intel’s lower business in China and lower-end modems for Apple’s iPhones were both proportionally related. In addition, NAND flash memory has become cheaper again, which also has a negative impact on Intel’s numbers. Nevertheless, all segments were able to grow compared to the previous year, but not to the extent expected. The core business with client and server CPUs continues to run well, but 2019 will be a difficult year for Intel: The new 10 nm processors called Ice Lake will not be released until the Christmas season, and until then, the 14-nm shortage will cause poor availability certain chip families. In case of doubt, the OEMs increasingly turn to the competition and AMD. The bring in the summer also called the internal Rome second generation Epyc CPUs for servers with 64 cores on the market. Intel can oppose 28 cores here, and at least 48 cores later in the year. Consequently, the outlook for the first quarter of 2019 with a turnover of 16 billion US dollars is very restrained. For the full year, Intel expects $ 71.5 billion, a small increase compared to $ 70.8 billion in 2018.